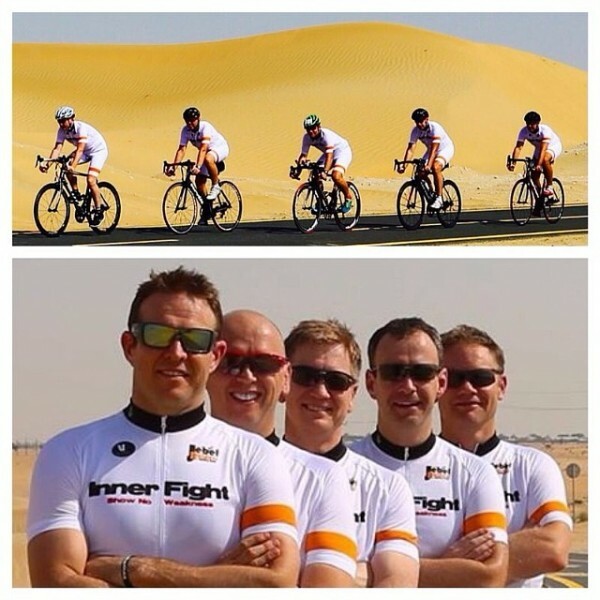 Inner Fight, a Dubai based triathlon club and fitness center is innovating the triathlon club industry in the Middle East with a combination of endurance training with their strength & conditioning studio. We are very happy with the way the business has grown in its first year, and have a great range of athletes that we work with in terms of ages and abilities. We are also proud and excited to be able to support the local multisport community by becoming sponsors of TriDubai, which has in excess of 2000 members. We will continue to grow both our athlete base, and the coaching team, if and when we find the right individual who shares our philosophies and work ethic. We will also look to increase the value-add services (e.g specialist video analysis and coaching) that we offer to our clients to further ensure they reach their maximum athletic potential. 1 Can you tell us about your background as a coach and in the sport?I came from a swimming background, so that part of the sport always came relatively easily to me. 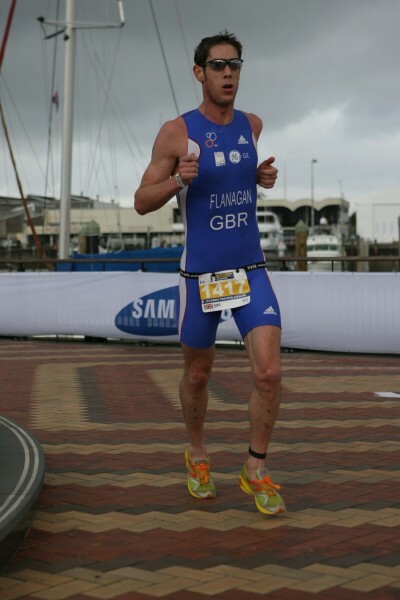 I qualified for, and raced at the World Ironman Championships (Kona) in October 2011, and the following year, qualified for, and raced at the World Sprint Championships in Auckland, where I represented Great Britain. I had been coaching and programming informally for a year at that stage, and formally ‘retired’ from competing in Triathlon in May 2013 to take up coaching as a full time job. 2. What is your coaching approach?I have a very structured approach, where each session has a specific purpose, and there are targets based on either heart rate/pace/speed/distance or duration. It is not for everyone, but it has been proven time and time again to deliver results for anyone who follows the program. 3. What type of athletes you usually work with?We work with athletes of all ages and levels of ability – from absolute beginners to National Age Group Representatives, and everything in between. 4. What was your best experience as a coach?Each and every time one of my athletes races is a big experience for me, and one of the things that continues to amaze me is the level of emotional investment you have when a client races. However, we recently did a 3 month ‘brave project’ http://www.innerfight.com/talala/ where we took over every aspect of one individuals training life, and the results in such a short period of time were absolutely mind blowing. 5. 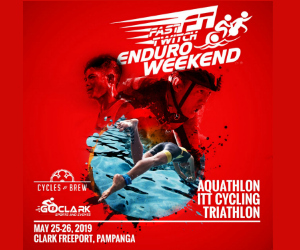 How do you see the triathlon scene in Asia in the present and in the future?Having been fortunate to have raced a few times in Asia over the years it is clear that the sport is growing, both in terms of its popularity and the standard of athlete that is coming out of the region. If you look at the UAE scene, for example, a few years back, you might get 50-100 people competing in local races. 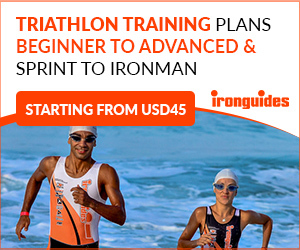 DIT which is Dubais first 70.3 distance race has already sold over 750 slots, which is incredible – we also have I believe 7 Kona qualifiers this year, which is awesome. The facilities here are world class, and coupled with some very bright young coaches, I only see those numbers continuing to grow into the future.